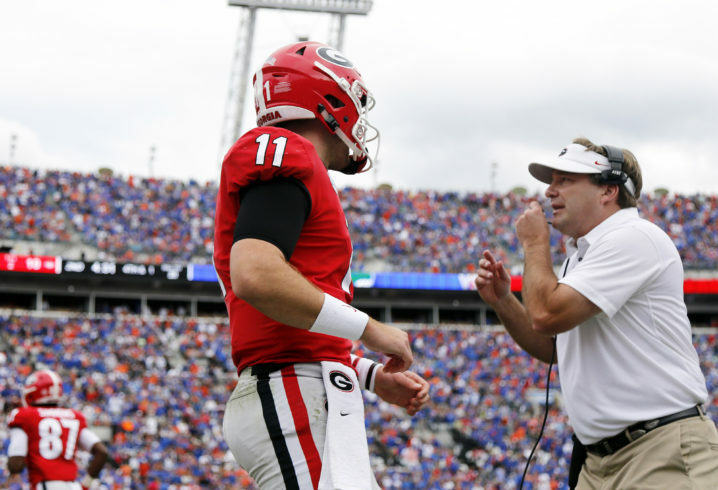 Georgia’s offseason staff shakeup will continue as former Bulldog offensive graduate assistant Jesse Stone is reportedly leaving for Miami. A native of Little Rock, Stone has served in Athens dating back to January of 2016. 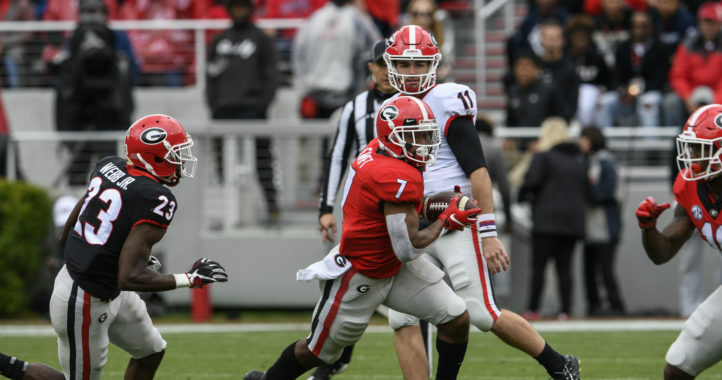 During his time with Georgia, Stone has worked with UGA quarterbacks Jacob Eason, Jake Fromm, Justin Fields, Greyson Lambert and Brice Ramsey. After spending three years on the job, Stone is leaving Athens to join Manny Diaz’s staff at Miami, according to Bruce Feldman of The Athletic. Before being hired by Georgia, Stone worked with former Georiga offensive coordinator and current offensive line coach Sam Pittman at Arkansas. Before getting into coaching, Stone was a college quarterback at Arkansas Tech. Thank you Georgia for 3 unforgettable years! It won’t matter how good our recruits are. We don’t have any good coaches left who can get them into the NFL if they are on the line. another tough night at the truck stop? More like a busy night in the city park restroom. 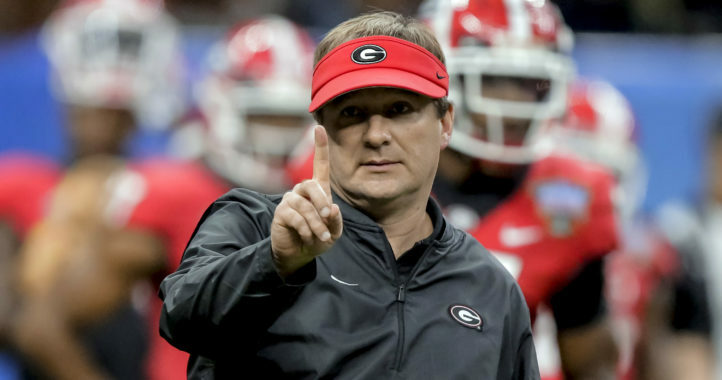 Another UGA coach off the CKS staff getting a better coaching position. Been reading how Cane fans are predicting they’ll go undefeated in the regular season. They correctly are calling their schedule “putrid” with the only challenge to an undefeated regular season being the UF game. They don’t play Clemson (unless they get to the ACC Championship game). I know Diaz is undefeated as a HC at 2 schools, yet it seems a tad delusional (as they seem to be before the start of every season) to think they’re going to run the table. Be sure to bring your passport, Jesse Stone – you’ll need it. Having lived in South Florida for years, I can tell you this is gonna be a goat ride for him just as it was for Mark Ritch. It is a different world, and not in a good way IMHO. I just looked it up and Miami’s 2019 schedule is very easy. But I agree with you that it’s very unlikely they run the table. Definite loss: Florida (no way Mullen doesn’t beat the breaks off Miami to start 2019). And between Pitt, VT, Duke, and FSU (only because it’s a heated rivalry) I think they drop another 1-3 games. Even with that schedule, however, their expectations must be unreal if they think a new HC is going to lead off with an undefeated regular season. I see why Richt quit.